For Héctor and Lillia, pursuit of the American Dream became every parent's worst fear when their infant daughter vanished as they crossed from Mexico to the United States. Now they must try to get her back. Young lovers Héctor and Lilia dreamed of a brighter future for their family in the United States. Héctor left Mexico first, to secure work and housing, but when Lilia, desperate to be with Héctor, impetuously crossed the border with their infant daughter, Alejandra, mother and child were separated. Alejandra disappeared. Now, four years later, the family has a chance to reunite, but the trauma of the past may well be permanent. Back in their sleepy hometown of Oaxaca, the couple enjoys a semblance of normal life, with a toddler son and another baby on the way. Then they receive an unexpected tip that might lead them to Alejandra, and both agree they must seize this chance, whatever the cost. Working increasingly illegal jobs to earn money for his journey north, Héctor seeks more information about his long-absent daughter. Meanwhile, a bedridden Lilia awaits the birth of their third child, but cannot keep herself from reliving the worst mistakes of her past. In luminous, compassionate prose, Michel Stone drops readers into the whirlwind of the contemporary immigrant experience, where a marriage is strained to the breaking point by the consequences of wanting more for the next generation. Michel Stone is a writer, speaker, educator, and community volunteer. Her critically acclaimed novels, Border Child and The Iguana Tree, have been compared to the writings of John Steinbeck, and both books have been optioned for film. 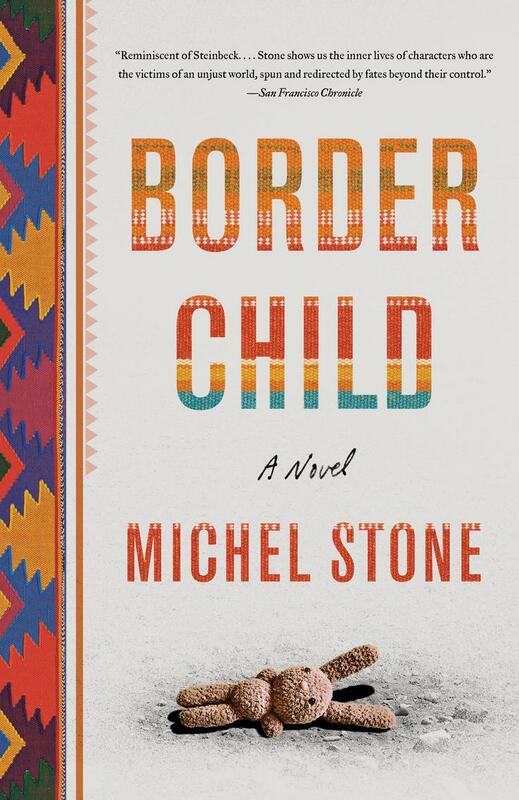 Border Child has been been favorably reviewed by The New Yorker, The San Francisco Chronicle, Charleston Magazine, The Charlotte Observer, The New York Journal of Books, Kirkus (starred review), and many others. Stone has published numerous stories and essays, and she is a 2011 recipient of the South Carolina Fiction Award. She is a graduate of Clemson University with a Master's Degree from Converse College, and she is an alumna of the Sewanee Writers Conference. 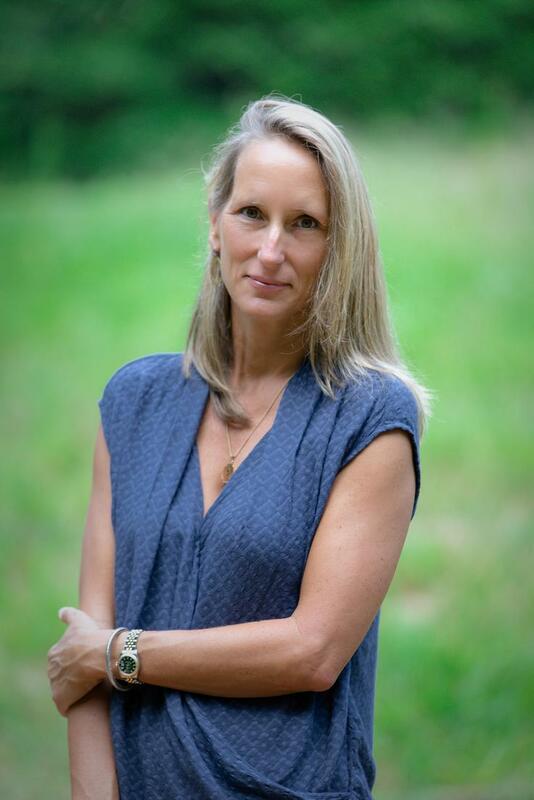 She is the immediate past board chair of the Hub City Writers Project and has served on The Spartanburg Regional Foundation Board, The Clemson University Humanities Advancement Board, and as a Trustee of Spartanburg Day School. Currently Michel is a Spartanburg Regional Fellow and serves on the President’s Advisory Council for Wofford College. Michel is a Fellow of the 12th class of the Liberty Fellowship and a member of the Aspen Global Leadership Network.